Situated within the Udawalawe National Park, the Elephant Transit Centre provides a heartwarming experience for everyone. 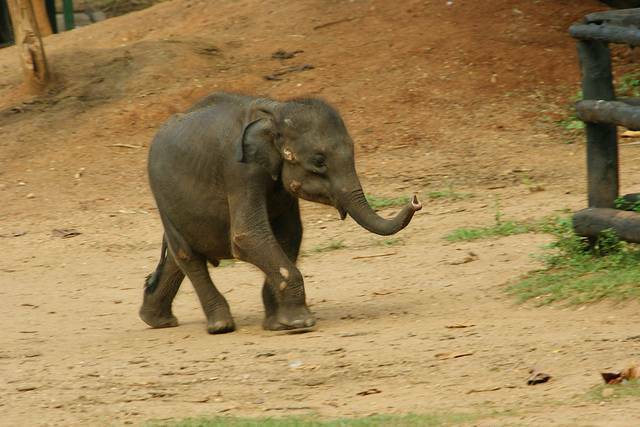 The Centre is a home to orphaned and injured baby elephants who are unable to survive on their own in the wild. At the Centre, the elephants are taken care of and fed till they are deemed fit enough to be let out into the national park on their own. The Transit Centre requires just about half an hour, as there is nothing to do other than watch the calves being fed milk from a viewing platform. There are no opportunities to get up close and personal with the elephants, since they are youthful and a little wild. Therefore, the Centre can be visited before or after the safari through the park, complimenting the wild experience perfectly.